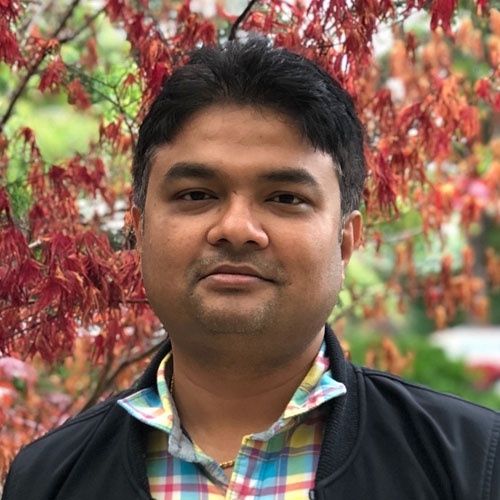 Kumar is an Information Security Professional with more than 14 years of experience in Security Architecture, Engineering, Compliance and Risk in the Financial and Telecommunication domain. An important trait for a security professional is being "Agile". New technologies have shifted focus from Physical, virtual, cloud and containerization. This, when coupled with Agile way of app development has made life difficult for security professionals. Can security catchup with this juggernaut?